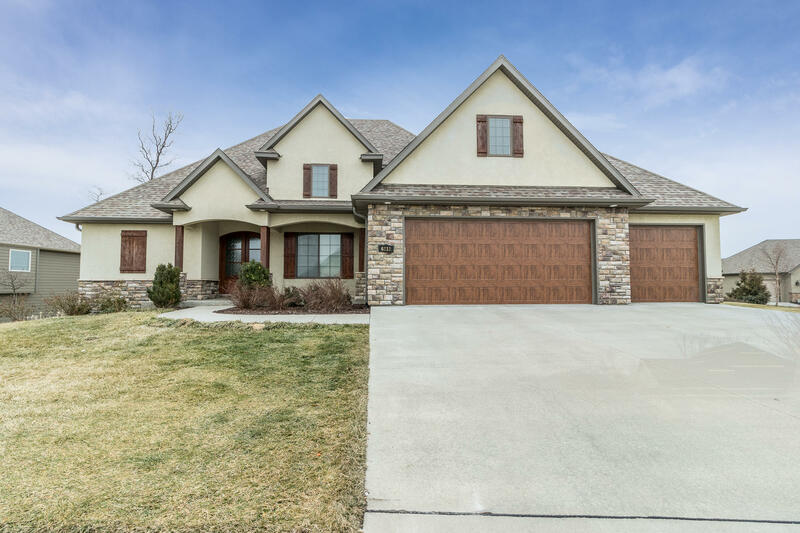 Stunning 1.5 story walkout in Old Hawthorne. 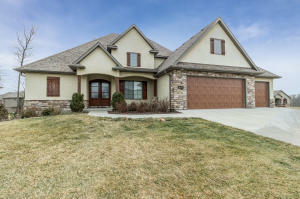 6 Bed / 4.5 Bath, the finishes and space in this home are unbelievable. 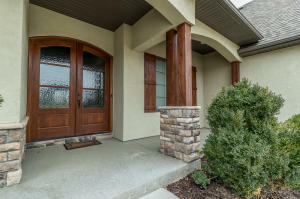 Beautiful hardwood floors, stainless steel appliances, screened in deck, and this is just on the main level! Travel downstairs to be impressed by a lower level-wet bar, covered patio, and a spacious open layout. This properties oversized lot displays a fully fenced backyard for the kids to play! 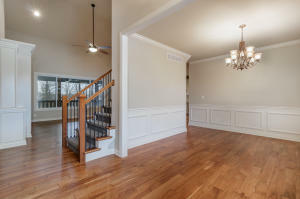 This house is immaculate and better than new! Dont forget about the neighborhood amenities including a breathtaking clubhouse, golf course, tennis court, and swimming pool!